1. 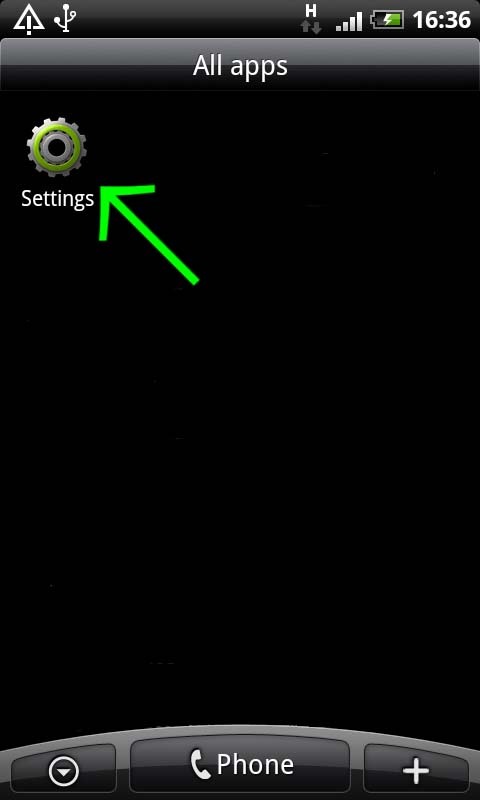 Open "All apps" on your Android and choose "Settings". 2. 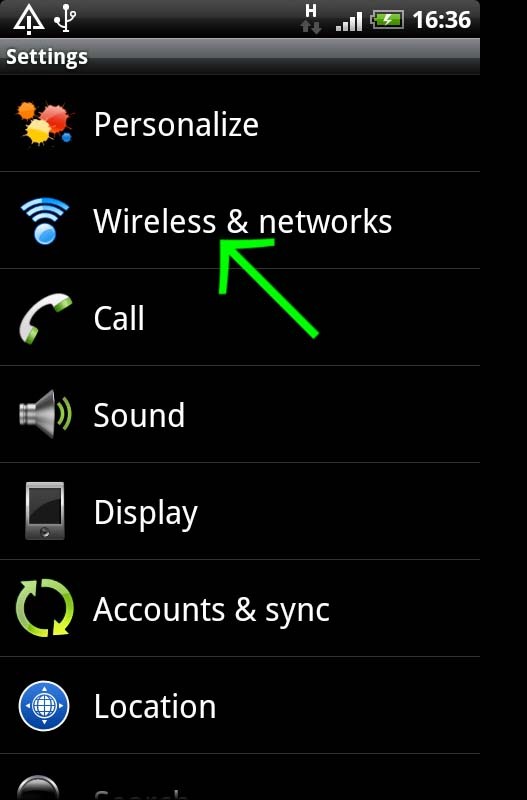 Click on "Wireless & Networks". 3. Click on "VPN Settings". 4. Click on "Add PPTP VPN". 5. Click on "Add VPN". 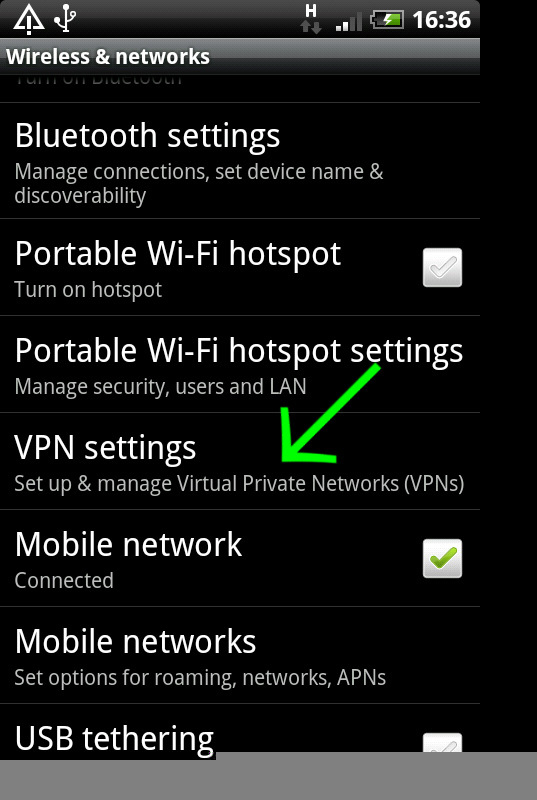 as "Set VPN server" and enable "Enable encryption". (Hardware button on your device) and click on "Save". 7. Your VPN settings are ready. 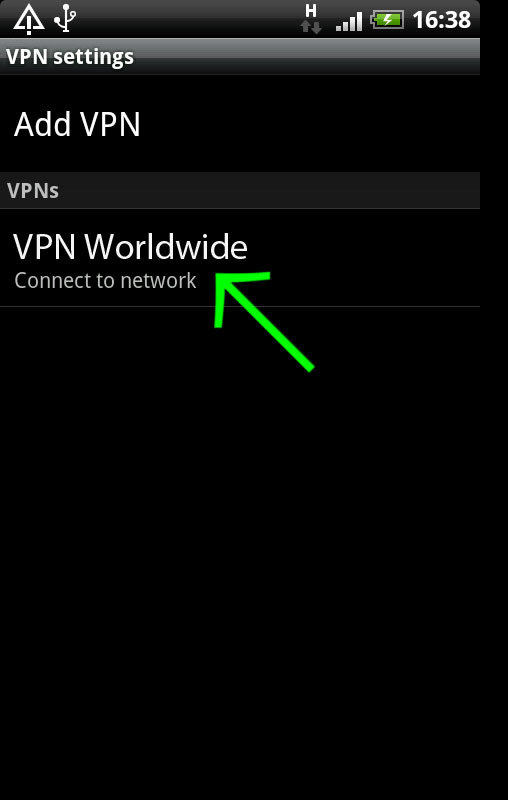 Click on your new VPN connection "VPN Worldwide"
8. Enter your VPN Worldwide Account details - your Username and Password. 9. 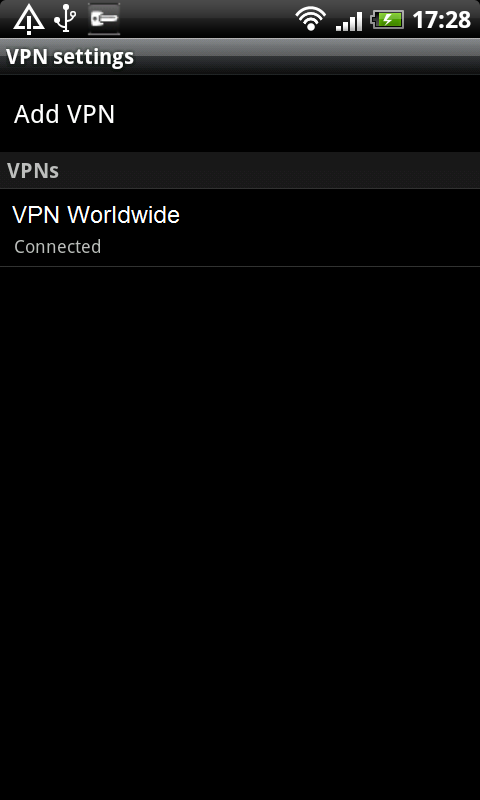 When you click on "Connect", your VPN Worldwide connection will be established.